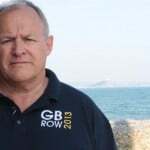 Chris Usborne, race director of GBRow 2013 writes: Team Savoir Faire, the last boat in GB Row 2013 should finish the Race at the end of next week as current weather forecasts are favourable. 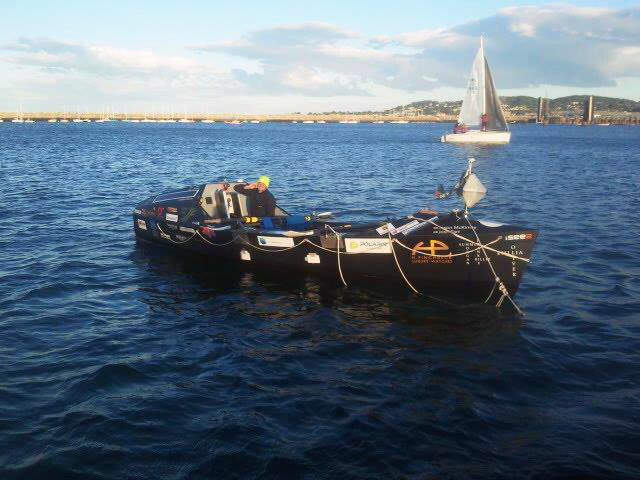 I spoke to Savoir Faire skipper Jason McKinlay at 09:30 this morning as his rowing partner, Josh Tarr, was on the oars making slow progress against both tide and light winds. Jason said: “The weather was absolutely beautiful at 06:00 this morning, it’s currently overcast but warm, so good rowing conditions. 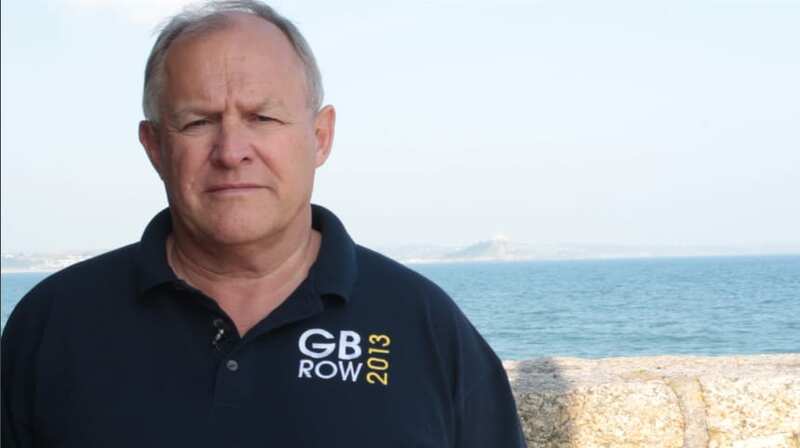 “We had a good four-hour row overnight, each rowing for the full two-hour stint planned. However after my stint the southerly gusts picked up again and forced us to anchor”. During their rest time yesterday they cleaned the boat (cabin space) thoroughly and checked food supplies for the remainder of the journey, having plenty for the 4,000 calories a day they need for their remaining time on the oars. They even caught some 3G signal recently and listened to commentary on the Murray/Verdasco match at Wimbledon. The sentence was finished with his impish giggle, showing a man totally and wholeheartedly in control of his destiny. He added on the dynamic with rowing partner Josh: “We talk a lot, it’s good, we focus on not getting frustrated at being buffeted left and right 24/7 – it’s just continuous, but it’s mind over matter and neither of us will let it get to us.